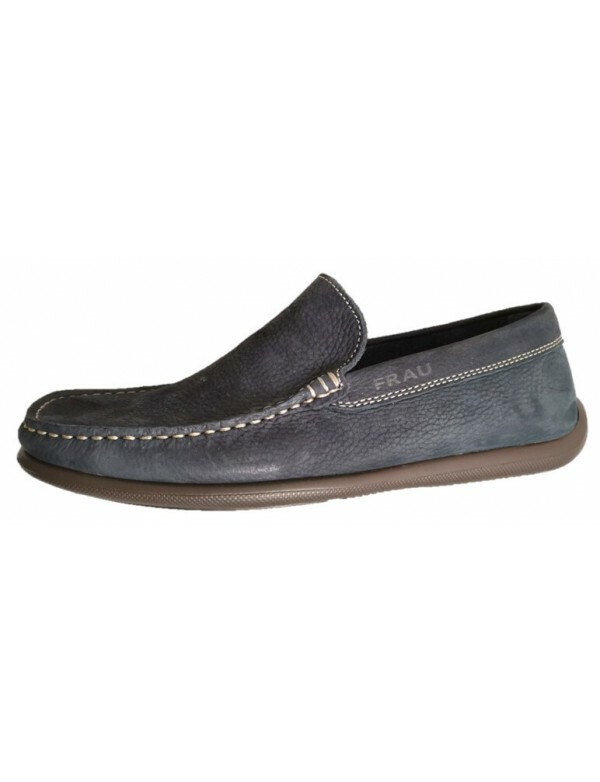 Timeless design, made with top quality leather by Italian brand Antica Cuoieria. 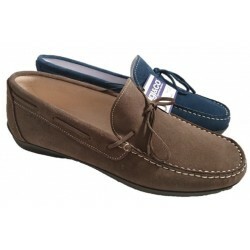 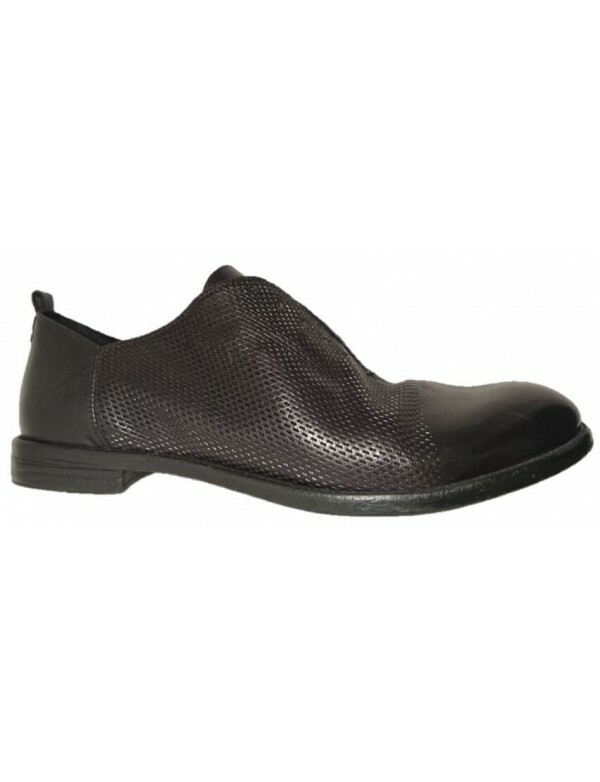 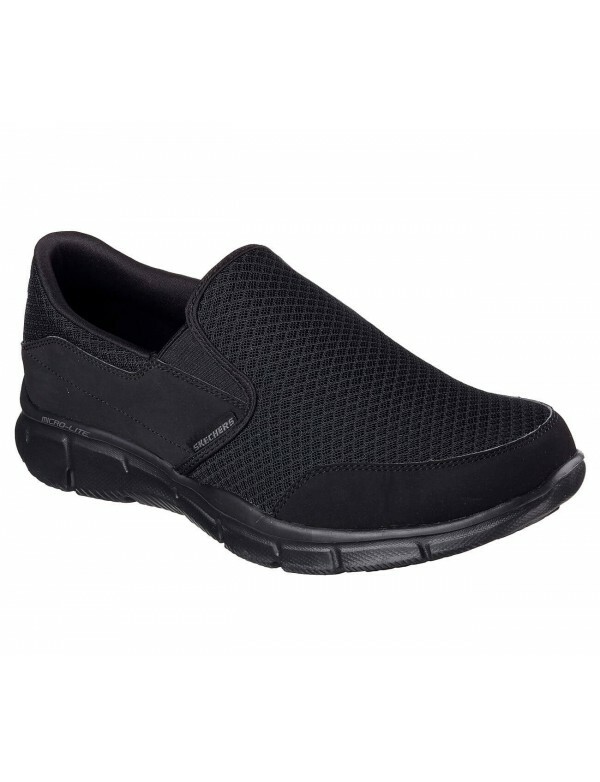 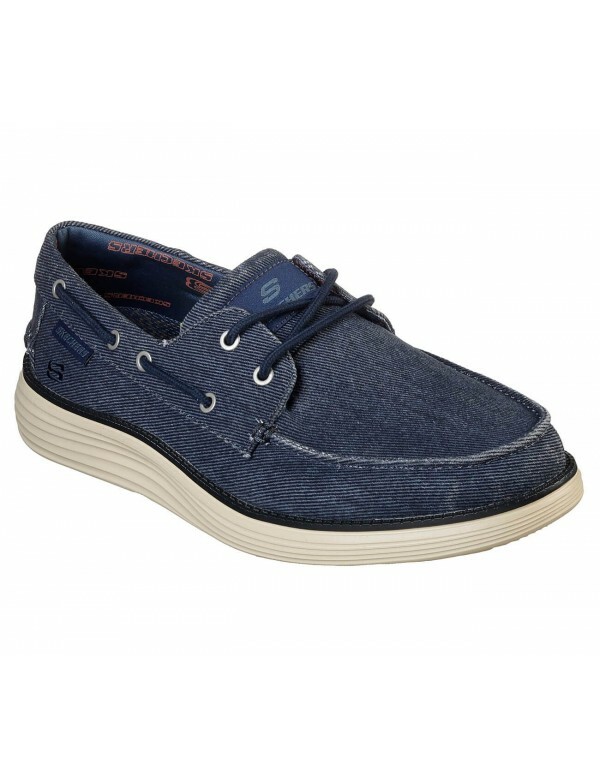 Classic shoes for men, loafer style. 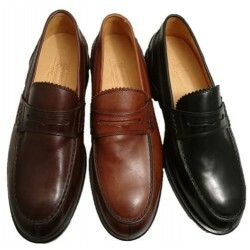 Shoes made with top quality leather, very finely crafted and shaped by historical Italian brand Antica Cuoieria. 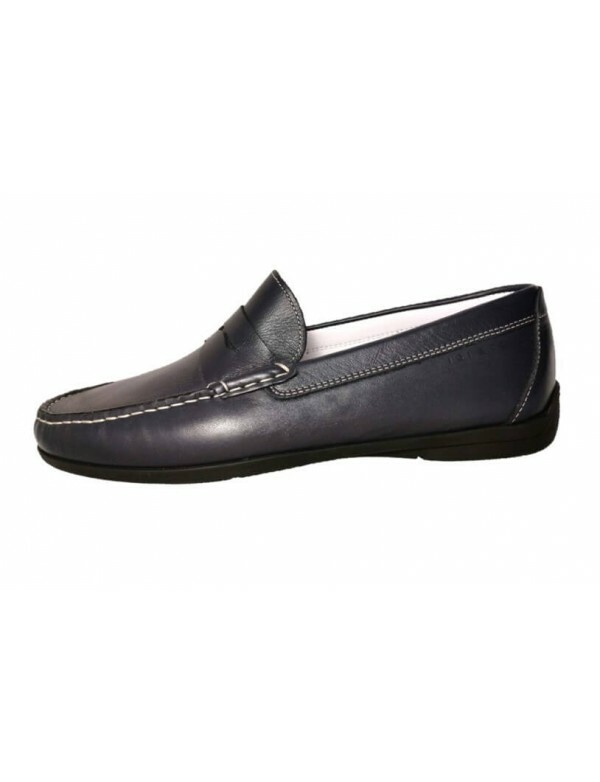 Loafers made with timeless design, always up to date and long lasting. 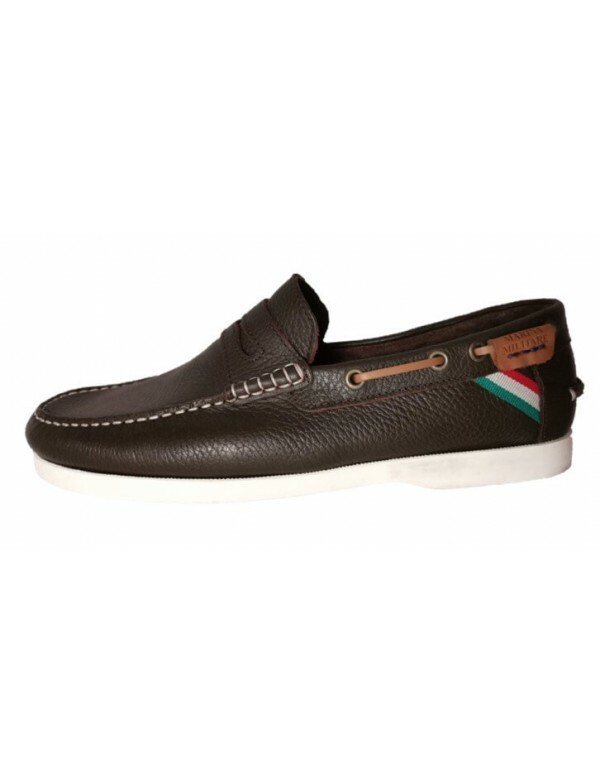 Available black or tan leather or Bordeaux colour.